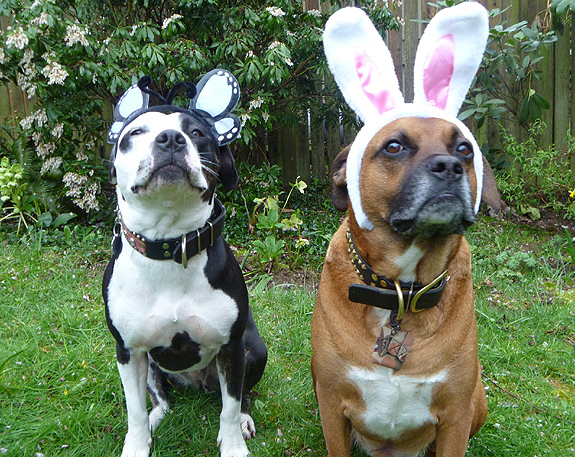 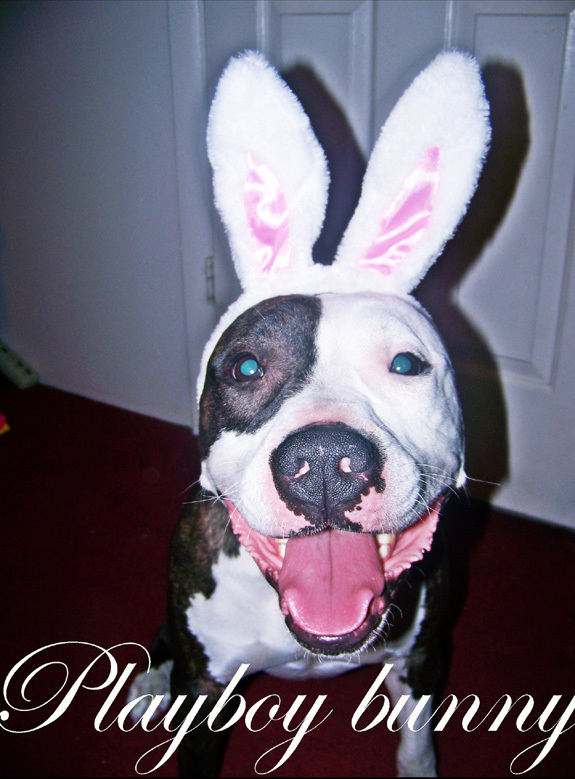 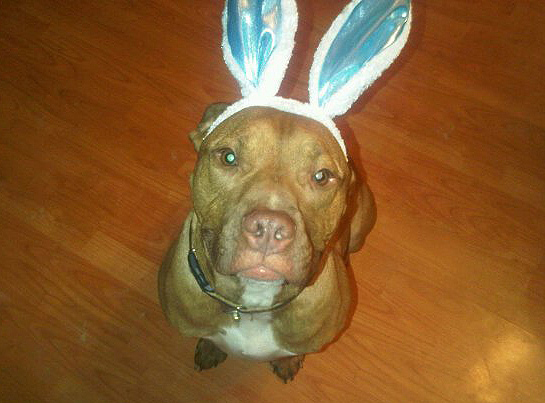 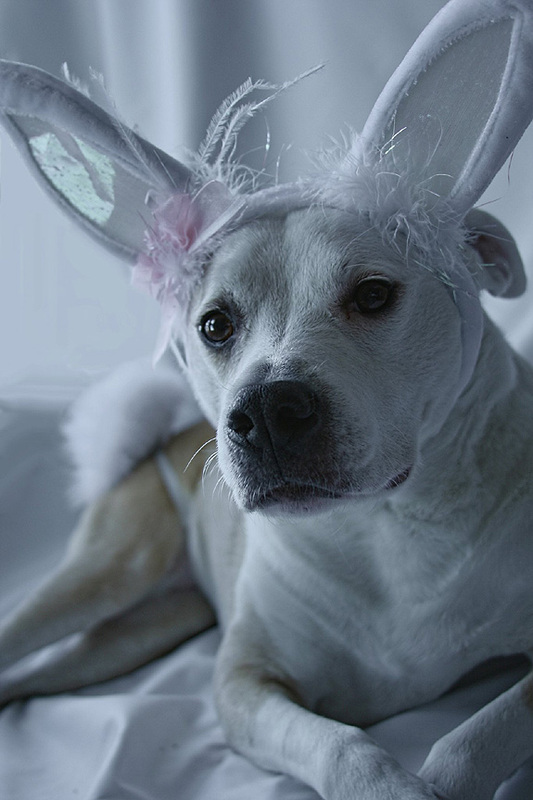 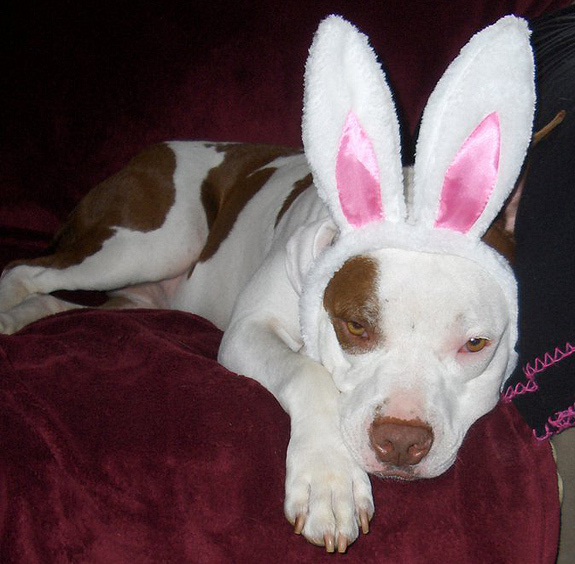 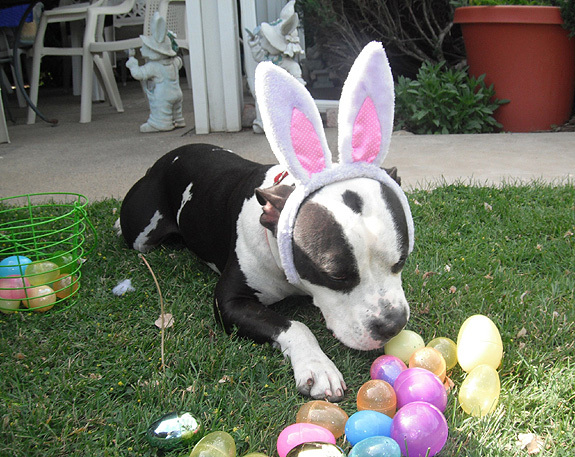 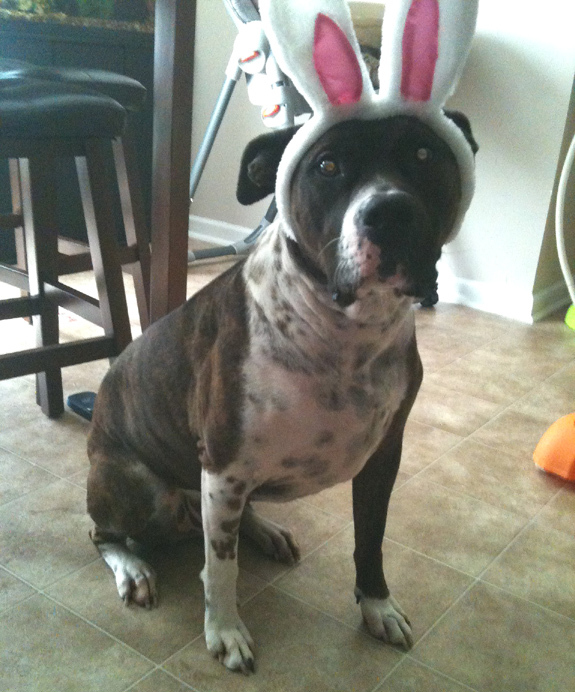 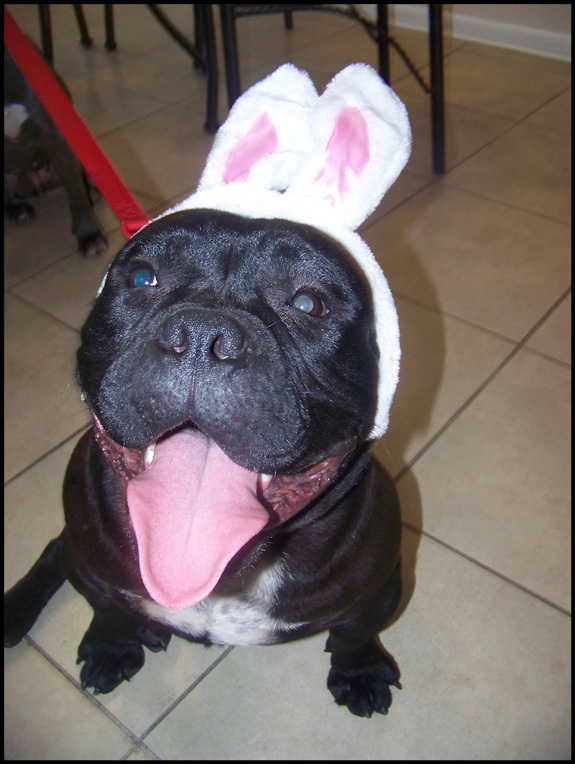 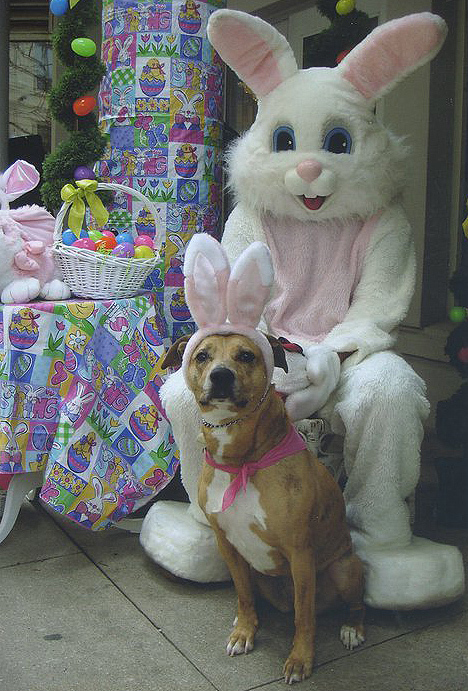 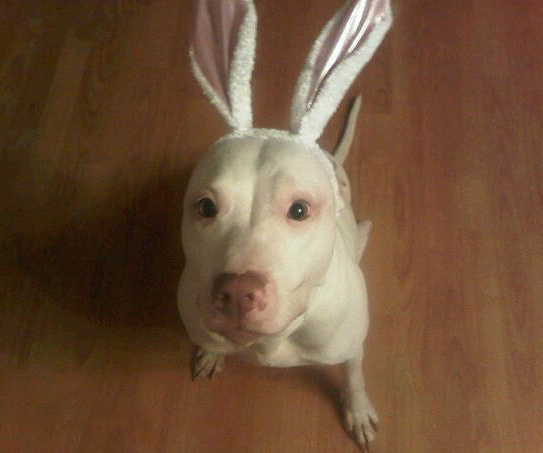 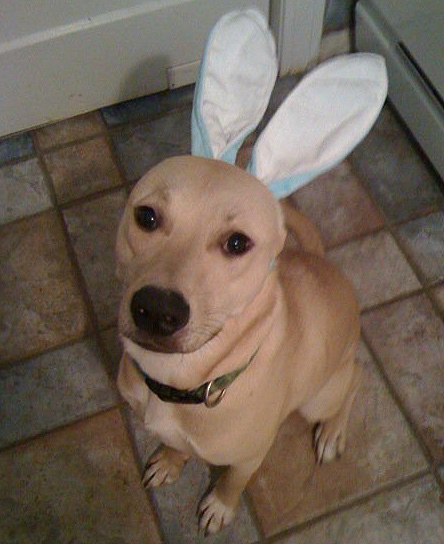 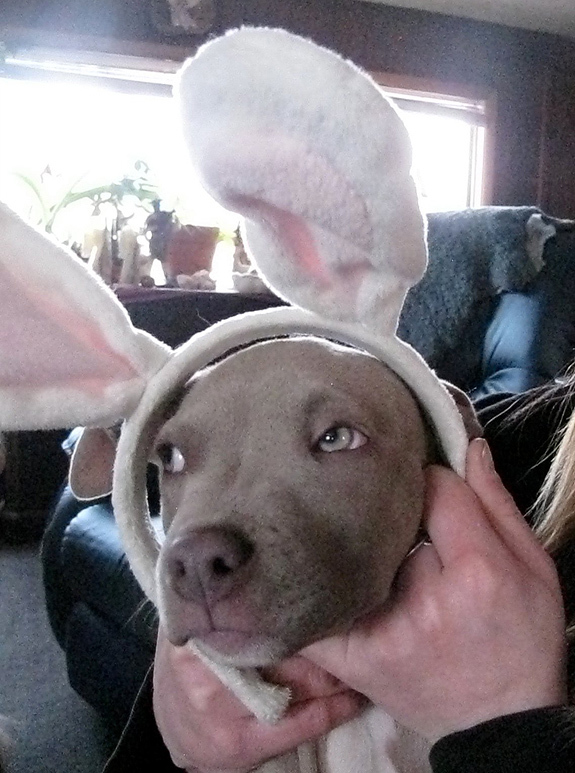 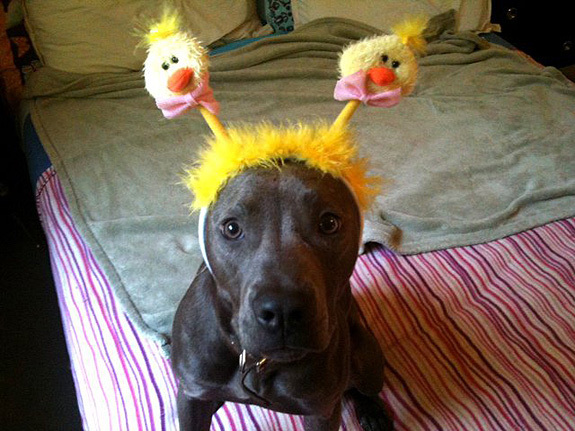 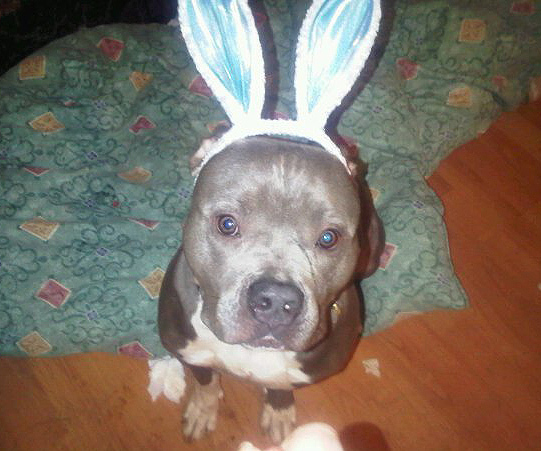 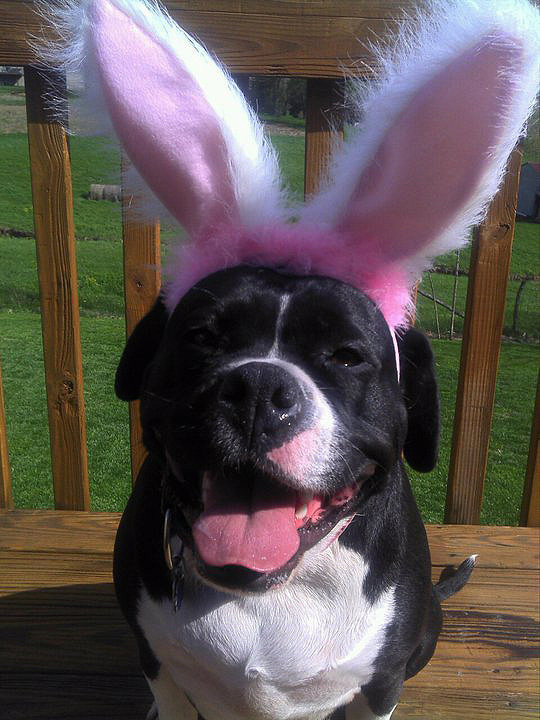 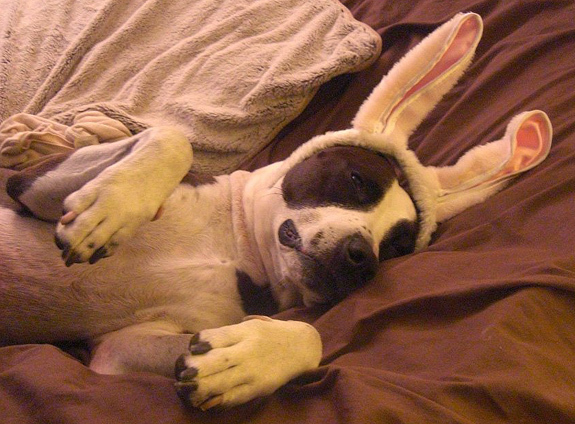 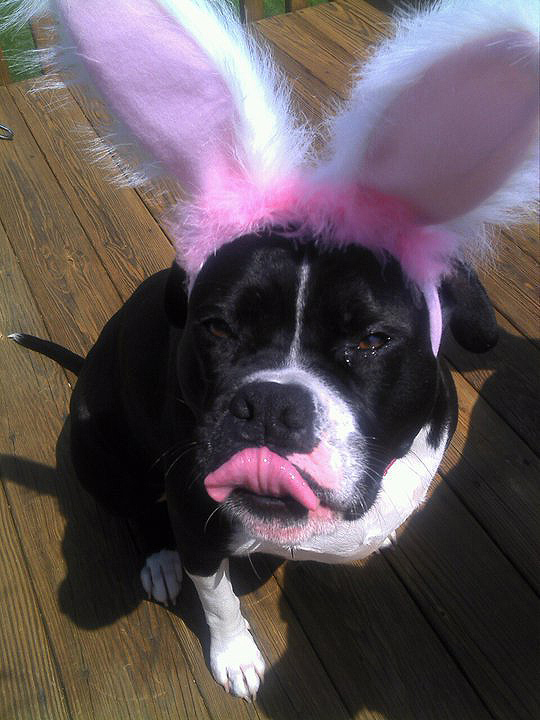 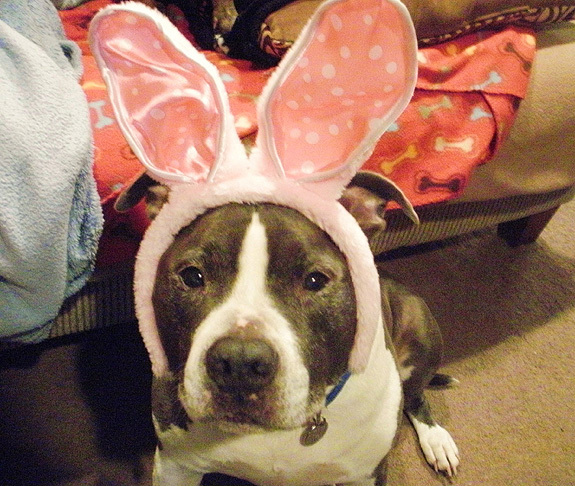 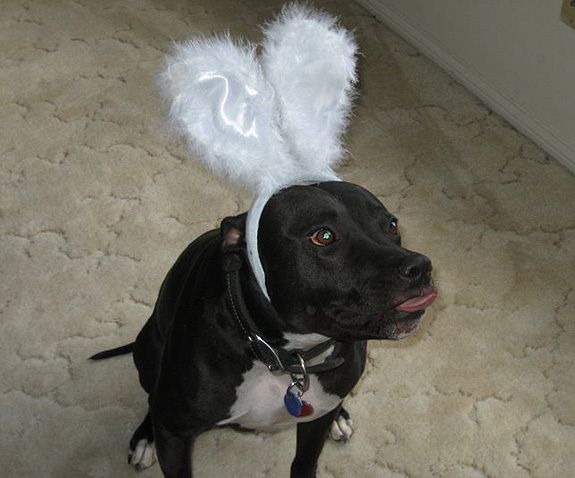 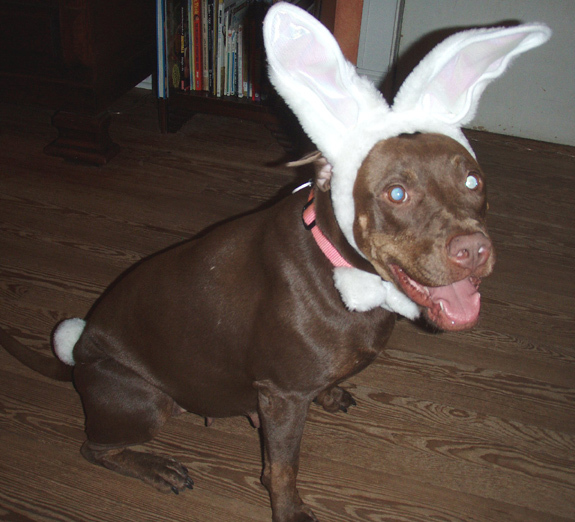 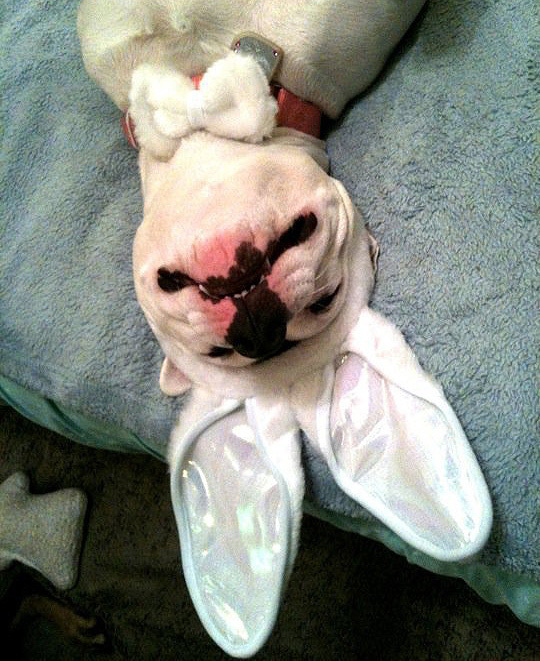 What’s cuter than a pit bull dressed up for Easter? 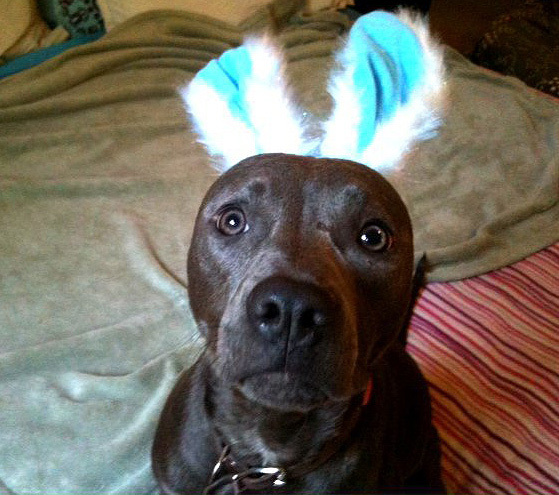 Our Facebook fans share their bunny-eared beauties. 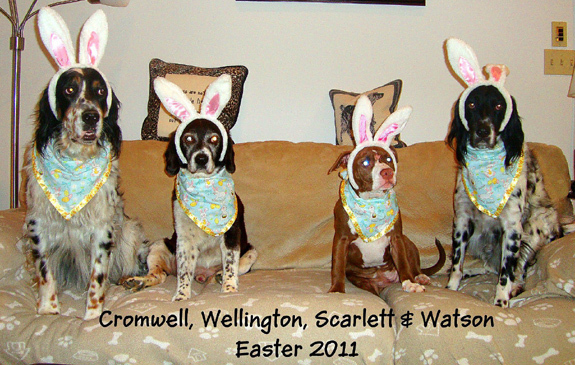 Thanks everyone for sharing your fantastic photos!